Finally, I’ve arrived at a place where I’m comfortable with the concept of God, not as something or someone in human form but a force, a source that touches all life . . . The seventh of eight children, James G. Cullinane was born in 1941 in the small sea village of Abbeyside on the southeast coast of Ireland . 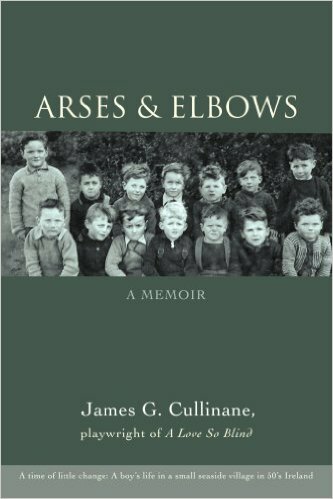 . .
James G. Cullinane’s short stories have been published in the New Orleans Review, Toronto Irish News, and Inkwell. His two plays "A Love So Blind" and "The Sheare Street Social Club" were produced in New York and Ireland. 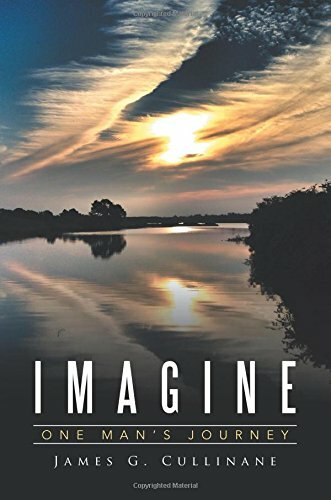 He has published two books "Imagine" and "Arses & Elbows" which are available in several formats at Amazon and other online bookstores. He has written a collection of poems which have been published. A sampling of them is included in this website.